Motogear | BSB Oulton Park: Podium for Ellison Once Again! 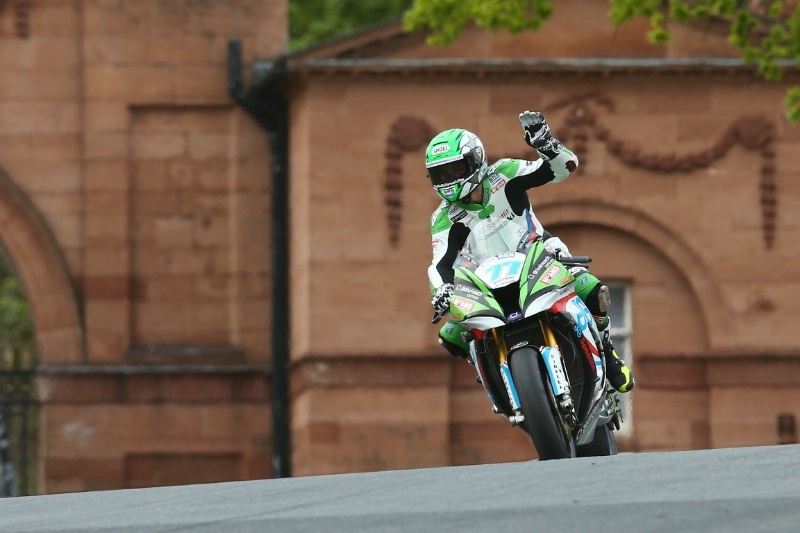 BSB Oulton Park: Podium for Ellison Once Again! 06 May BSB Oulton Park: Podium for Ellison Once Again! After another podium for Five gloves pilot James Ellison and the JG Speedfit Kawasaki team, they left Oulton Park leading the British Superbike Championship standings. Ellison said: “We started on the second row so I had to fight my way through the others and with nobody making any mistakes it was really hard to do something. Tommy [Bridewell] went down and then with the collision with Kiyo and Shakey, I felt comfortable behind them but we weren’t fast enough just to make a move because nobody was really any slower than anyone else, it was just a game of cat and mouse. Five and Gaerne pilot Billy Mcconnell had two solid top ten finishes. 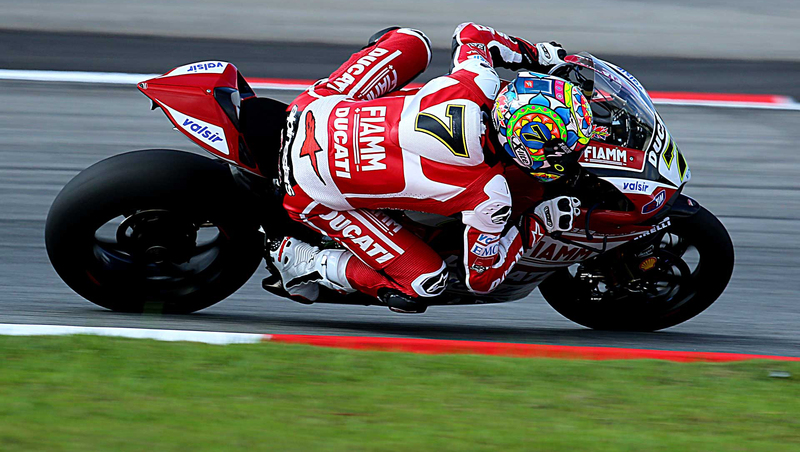 In the Supersport EVO championship – Levi Day is now in 4th position after a very good weekend! Levi Day wears the X-lite X-802R. James Ellison and Billy McConnell both wear the Five RFX1 REPLICA. Billy McConnell also wear Gaerne GP1 boots and Gimoto leathers.